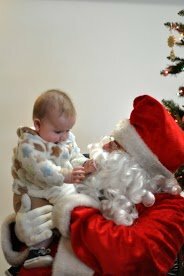 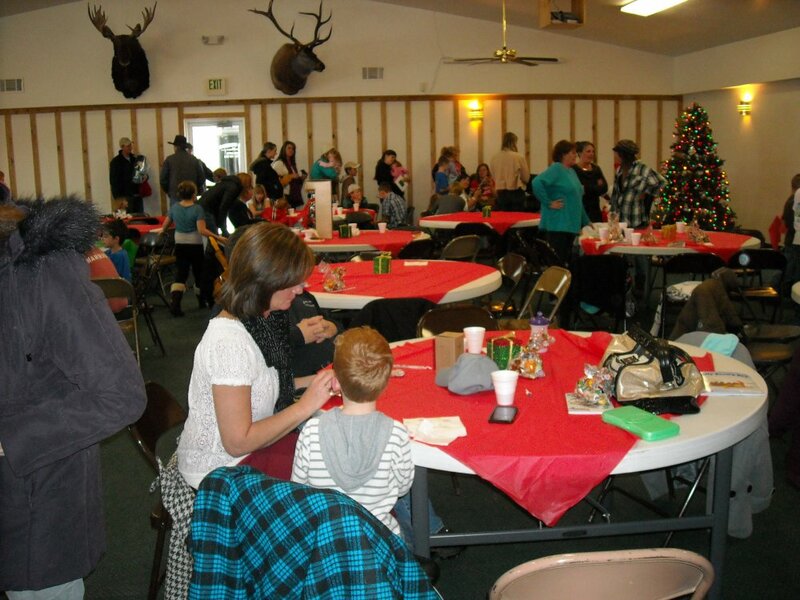 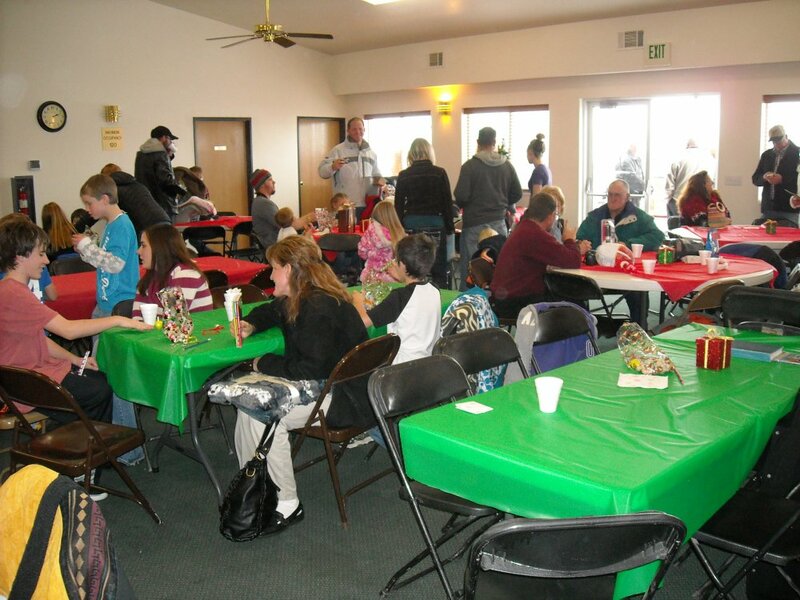 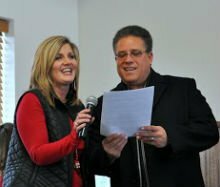 The Garden City 2012 Community Christmas Party was held on December 8 at the Garden City Complex. 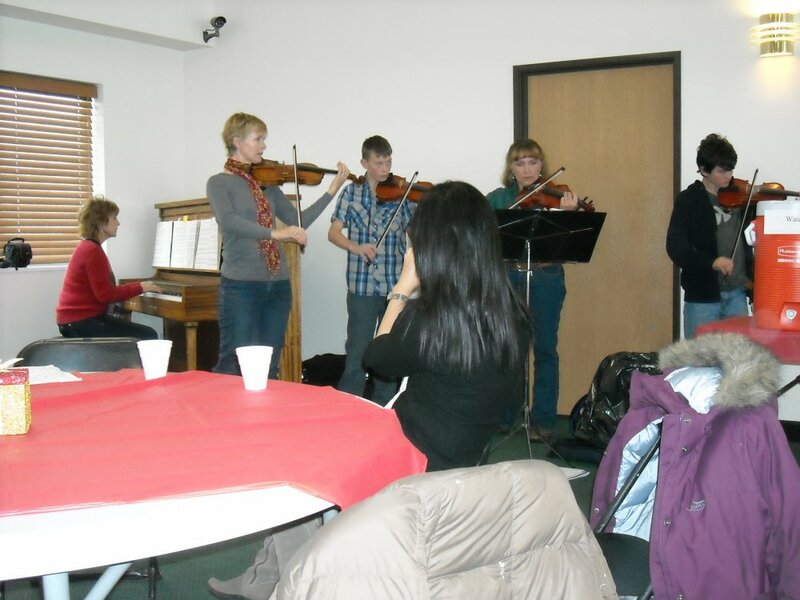 The entertainment started at 1:00 with music provided by the Cook and Stevens family and a violin group. 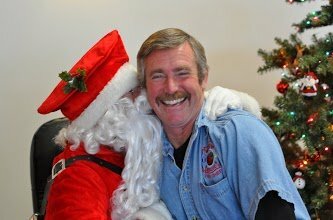 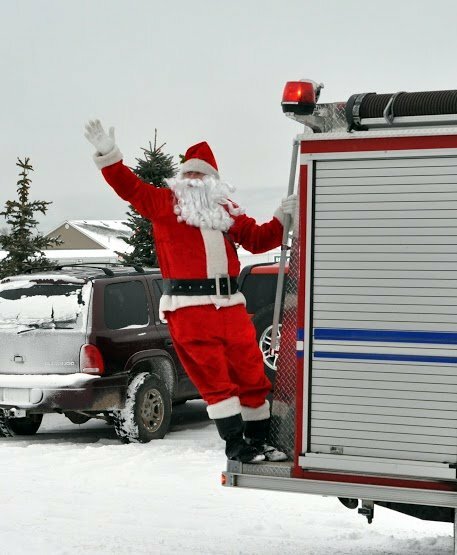 Santa was chauffered to the party on the Fire Truck. 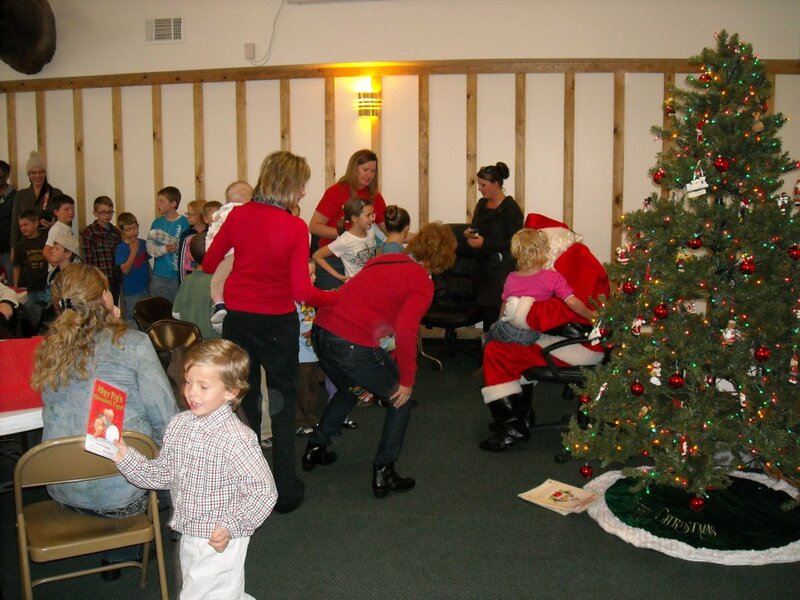 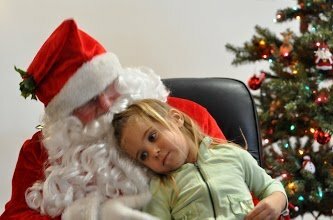 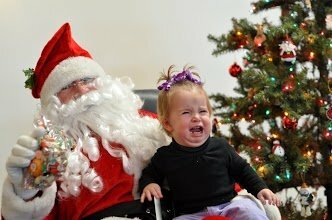 Santa had treats for each child that sat on his lap and the Library dontated books to each child. 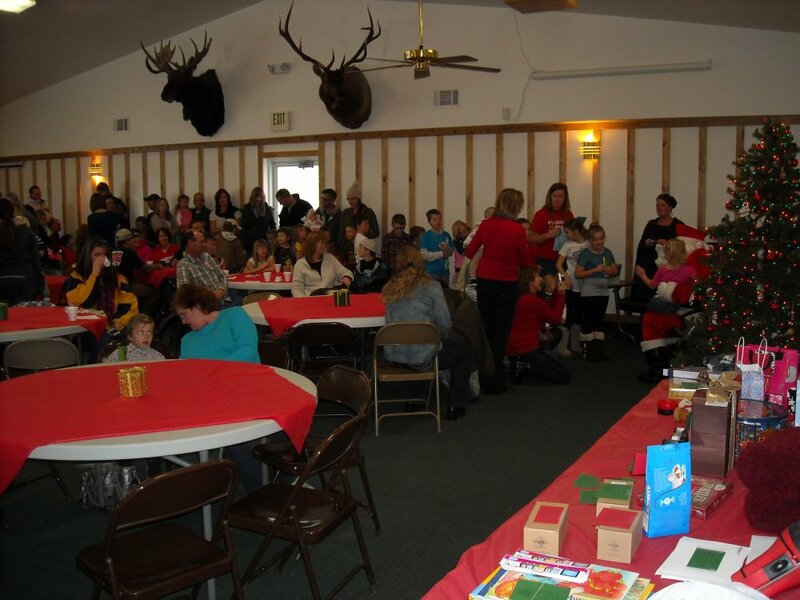 The party ended with each family receiving a donated gift.